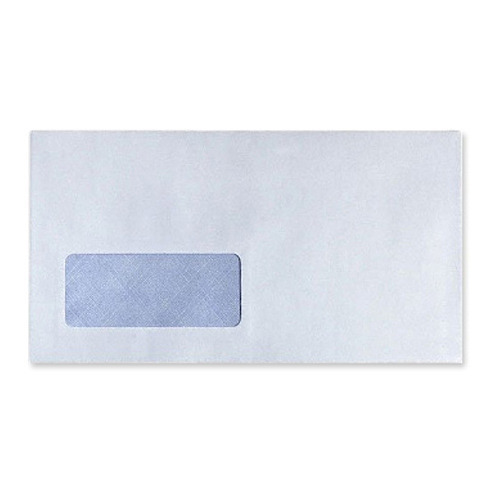 Being a reckoned name in the industry, we are engaged in offering Window Envelope to our profound customers. These products are available for patrons in numerous sizes and other specifications. We have employed with us, a highly experienced and professional design team who is expertise in delivering innovative and creative designs for this range and give an unmatched look to these products, which have gained immense popularity in the market. Established in the year 1995, We, "Shreemaa Printers" from Kolkata, are engaged in providing every conceivable type and sort of Printing Services, Printing Solutions, Offset Printing Services for Posters, Mailers, Four Color Books, Children Books, Packaging boxes, envelopes, labels, Maps, Brochures, Information Bulletins, Newsletters & Advertising Material. The offset printing services are known for superior finish and exquisite designs achieved using premium quality raw material and latest technology and equipment. Our organization is client centric and our business policy is to provide the highest level of quality printing to our clients. We are also providing Book Packaging Service and Book Binding Service to our valued clients.